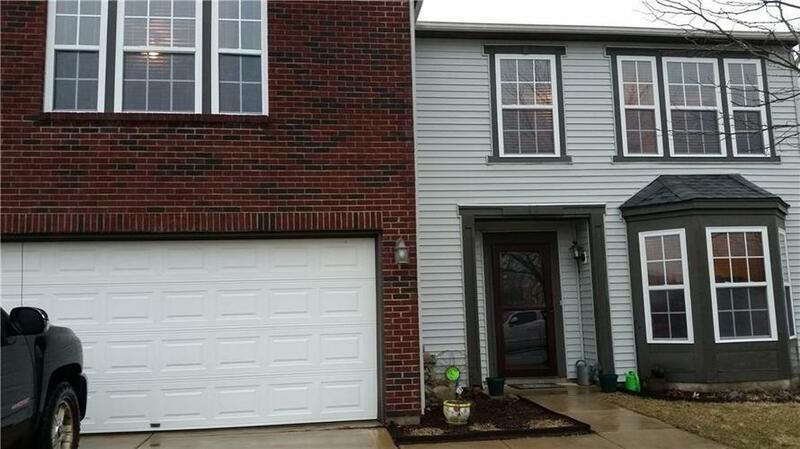 Welcome home to this 3,000 square foot tastefully updated home located in Franklin township. Just minutes away from shopping, interstate, parks and great schools. You will enjoy the open spaces and large rooms for family entertaining or quite study. Recently updated floors, kitchen sink/faucet, and downstairs wood trim are just a few of the many features of this home. Priced to sell, so schedule your showing today as this home will not last long. Directions:Acton Road south of Southport Road to Gathering Drive (first right after Acton Elementary School), west to 10816 Gathering Drive. Listing provided courtesy of DW Real Estate Group.